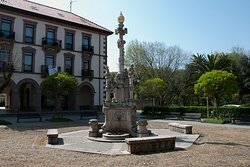 Modernist fountain in the town of Comillas. 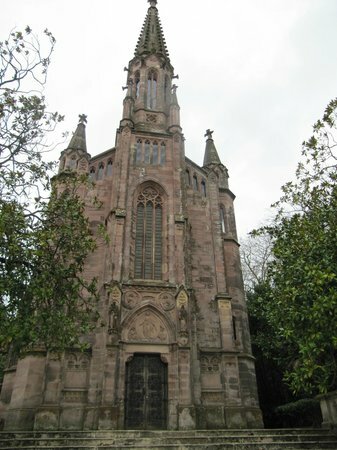 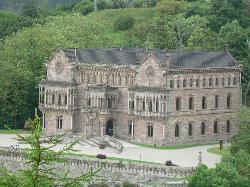 Built in late 19th century. 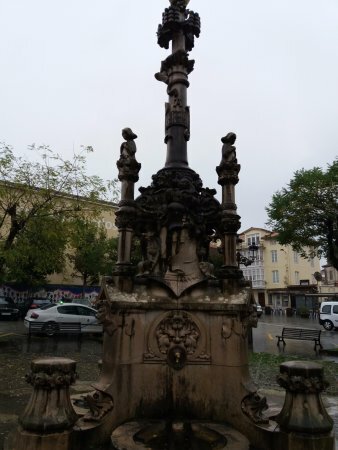 A central column and a fountain on each of the three sides. 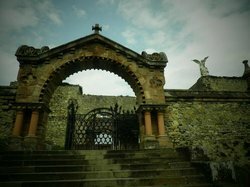 There are motifs like a twisted dolphin, angels and floral themes. 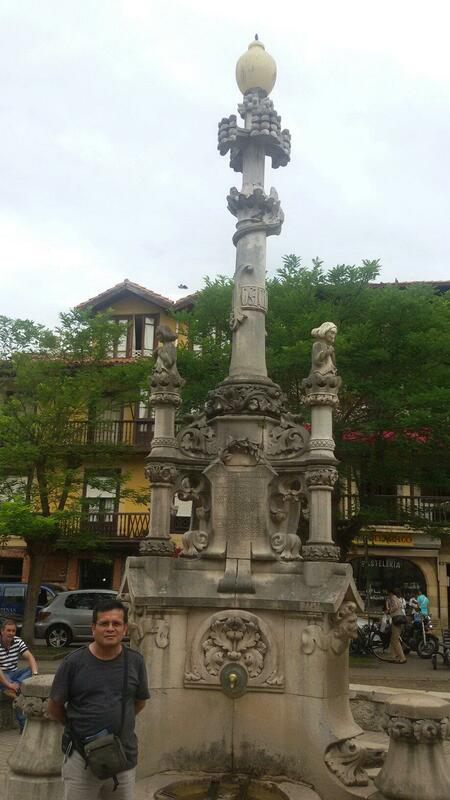 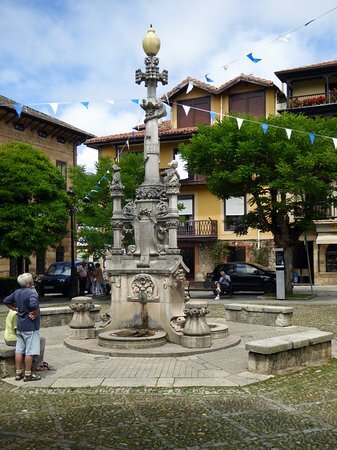 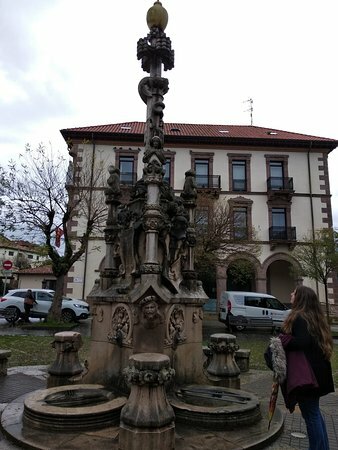 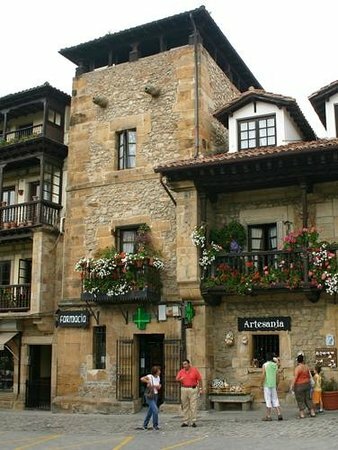 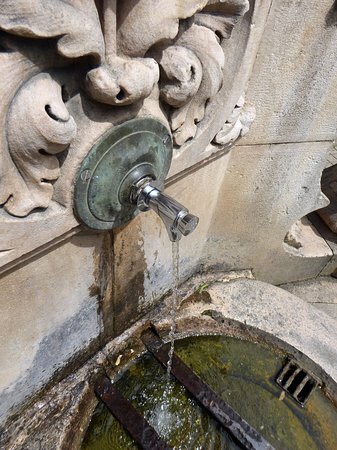 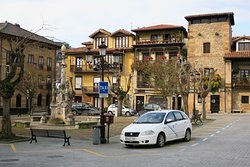 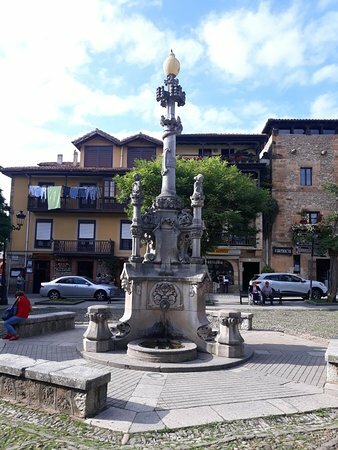 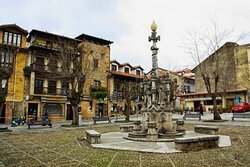 The location of this fountain is on the “Plaza de Joaquín del Piélago”, near the “New Town Hall” of Comillas, the fountain was built in honour of Don Joaquín del Piélago, son in-law of the Marquis, for his collaboration in bringing domestic water to Comillas. 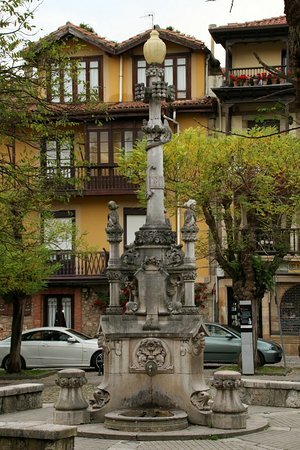 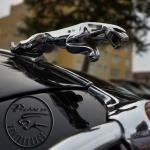 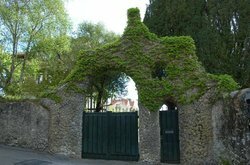 Get quick answers from Fuente de los Tres Canos staff and past visitors.